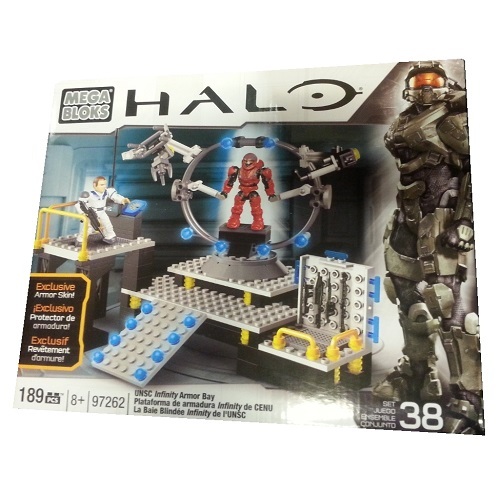 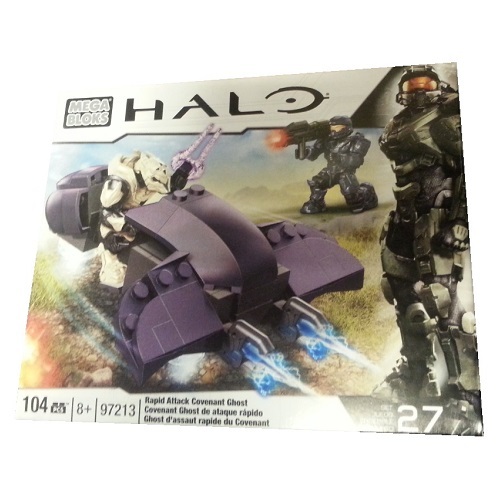 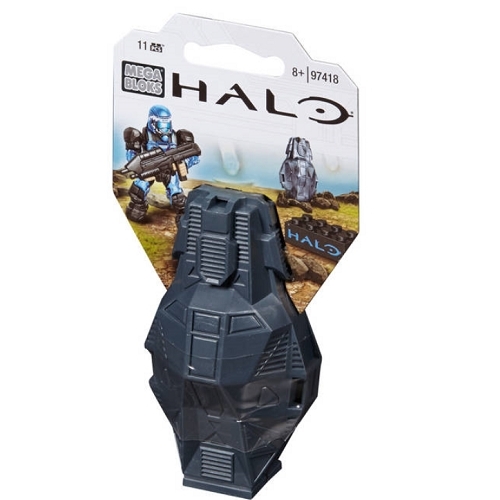 2014 Halo Mega Bloks Series 9 Minifigures are now available! 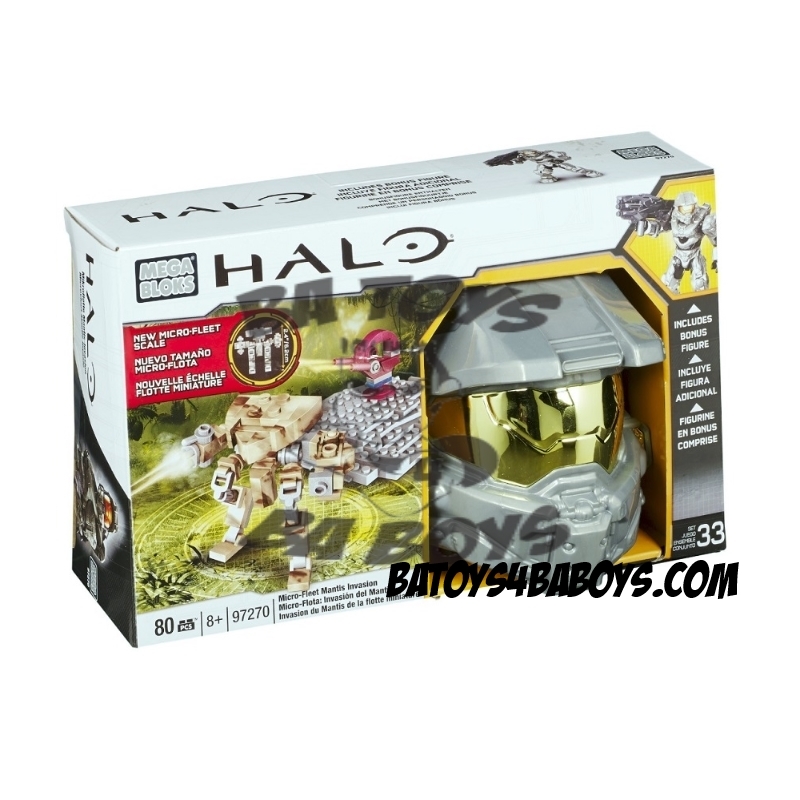 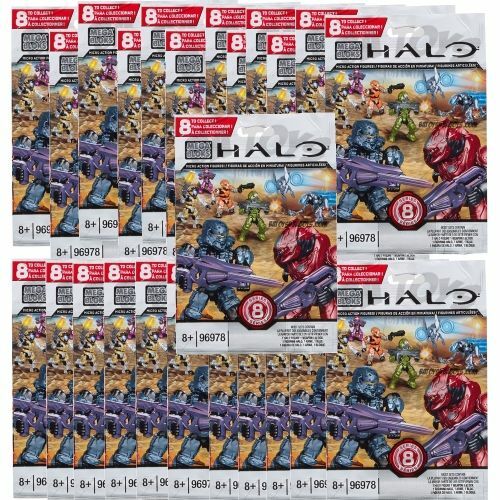 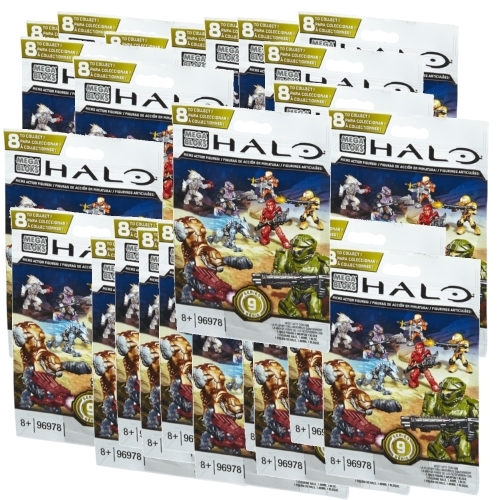 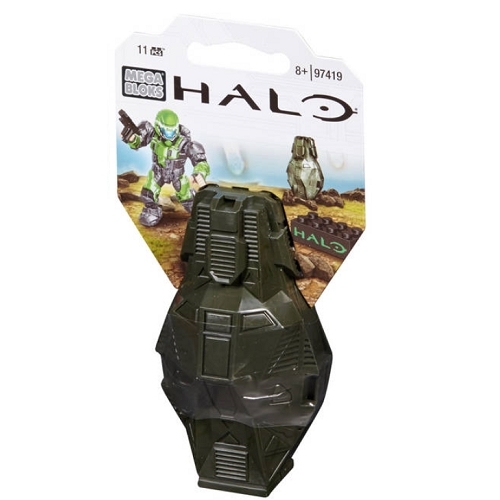 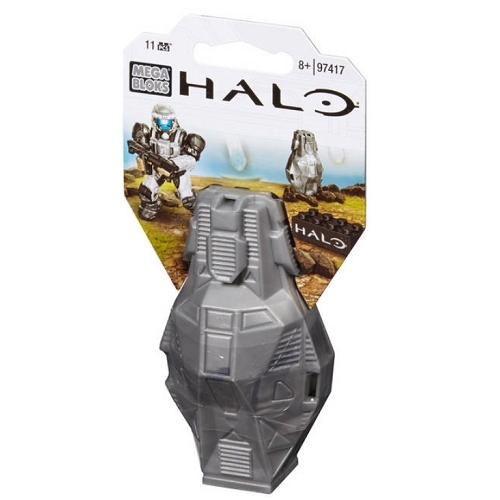 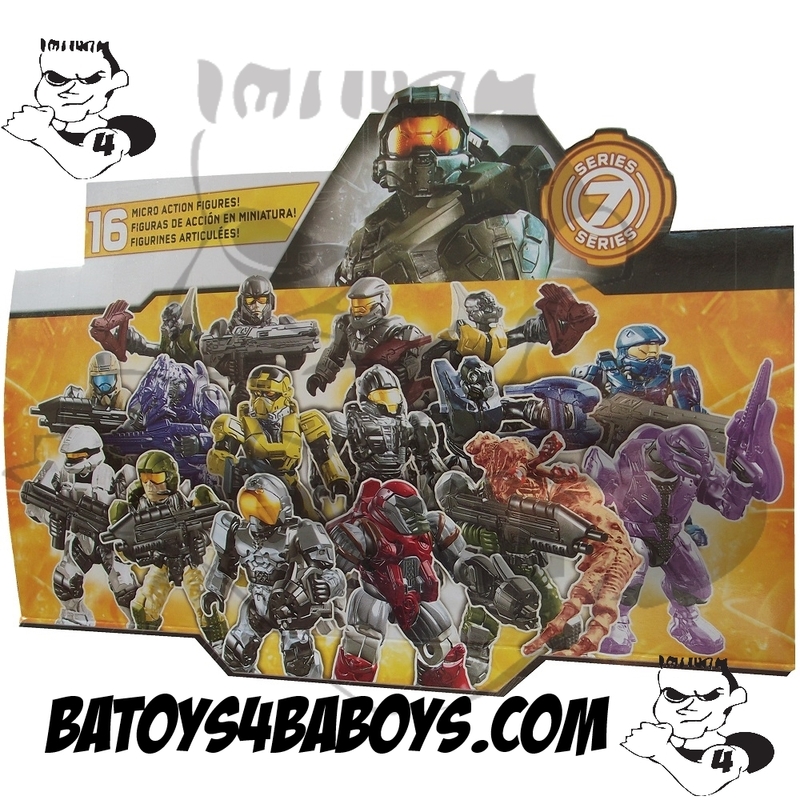 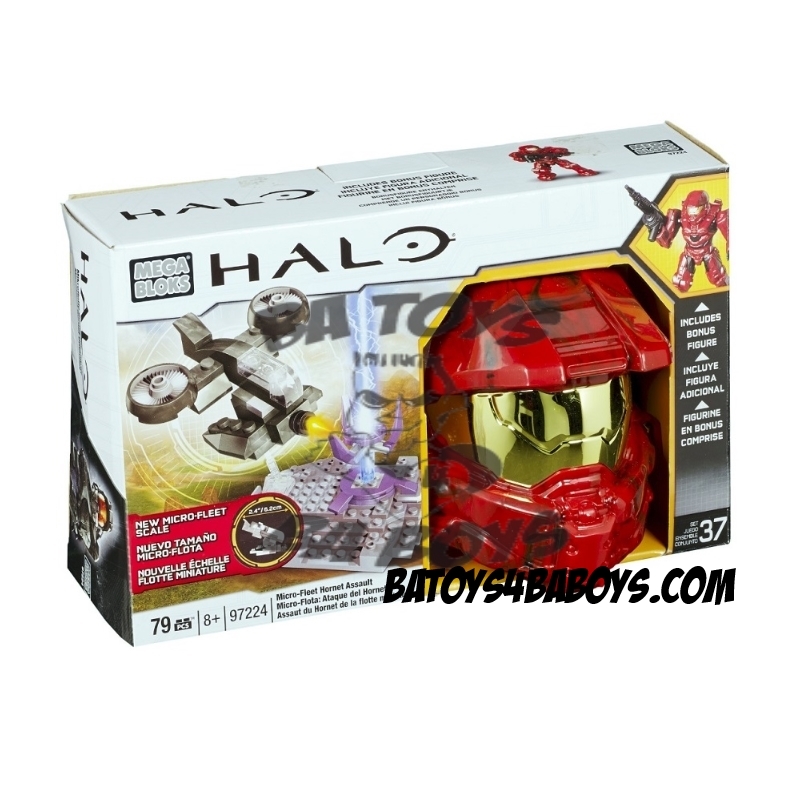 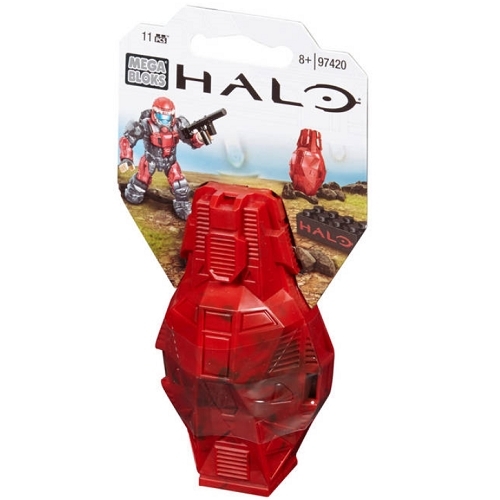 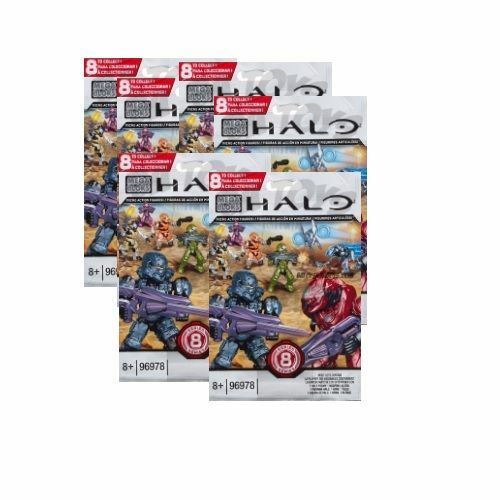 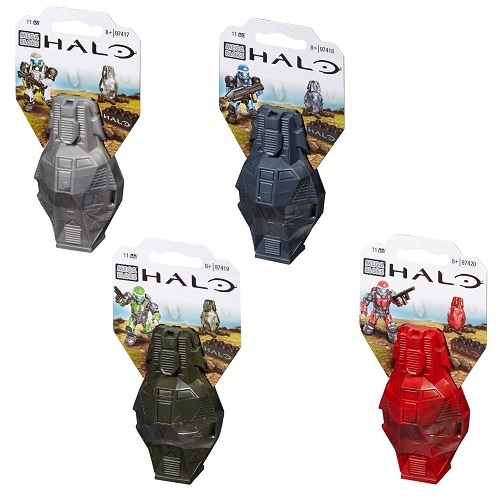 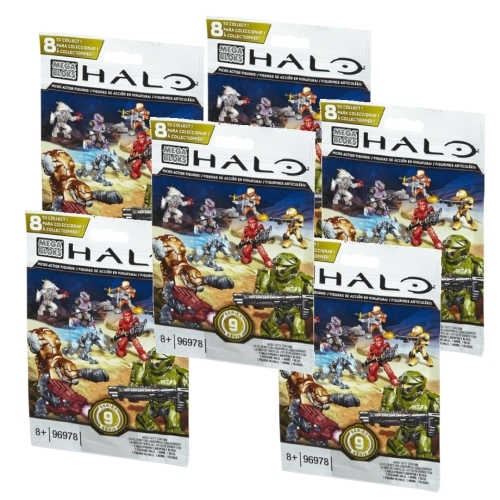 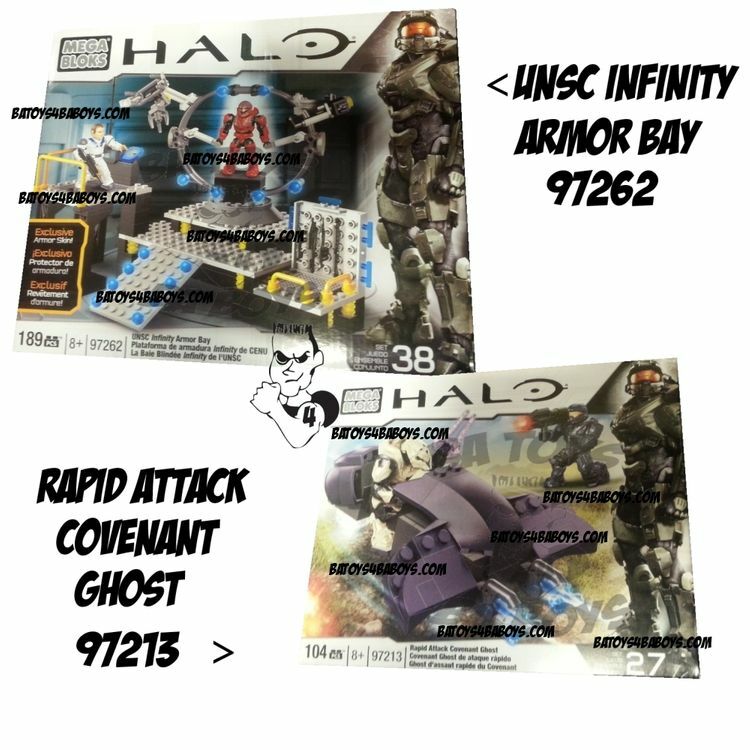 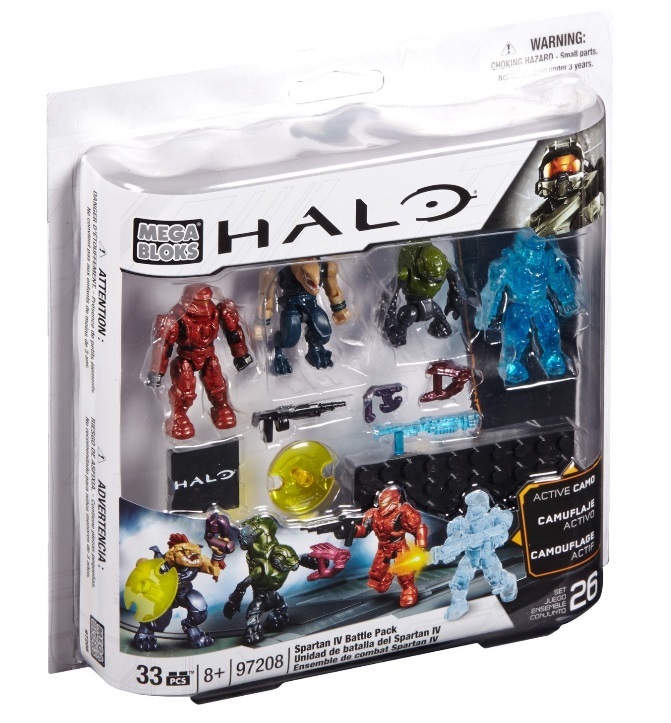 As with all new rounds of Halo Mega Bloks releases, initial quantities are limited. 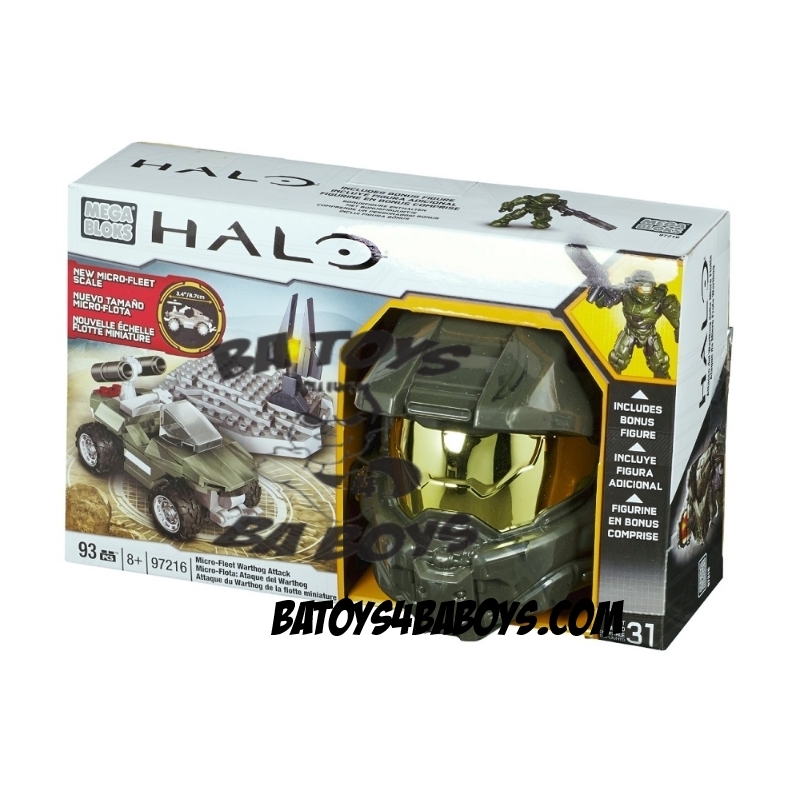 Do not delay if you would like early reception! 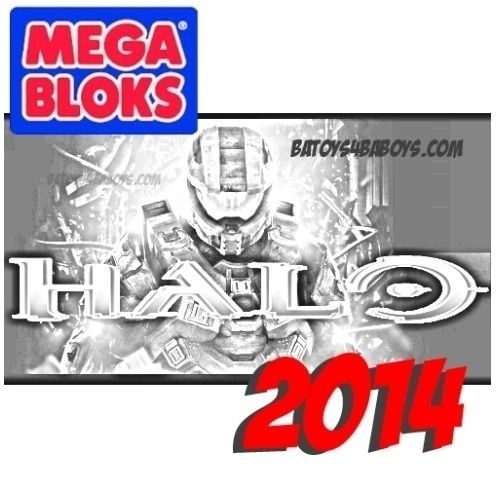 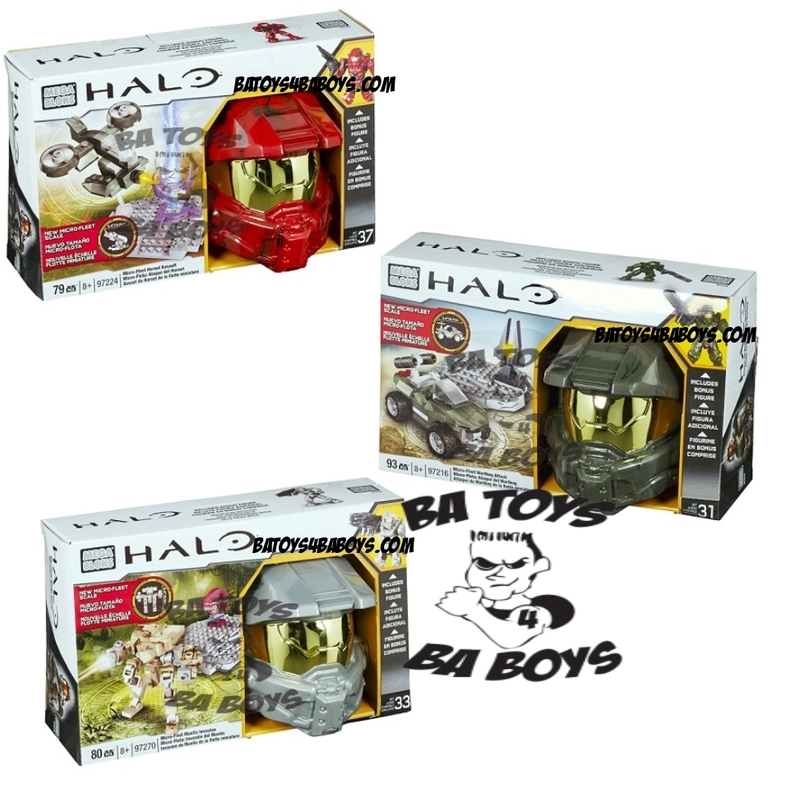 2015 Halo Mega Bloks Set Names, Contents & Release Dates Posted! 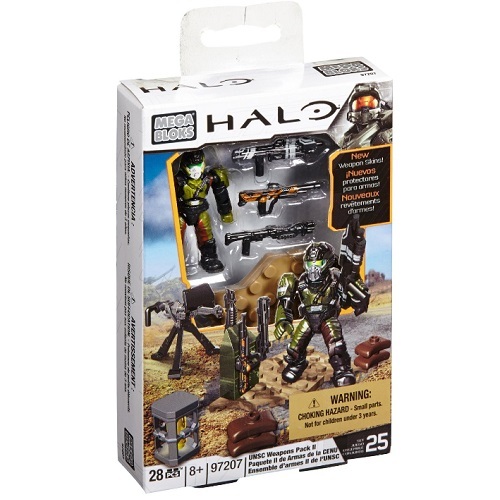 Series 7 Factory Sealed Case of 24 M.A.F.